What a great honor, receiving the Robert-Houdin Award! 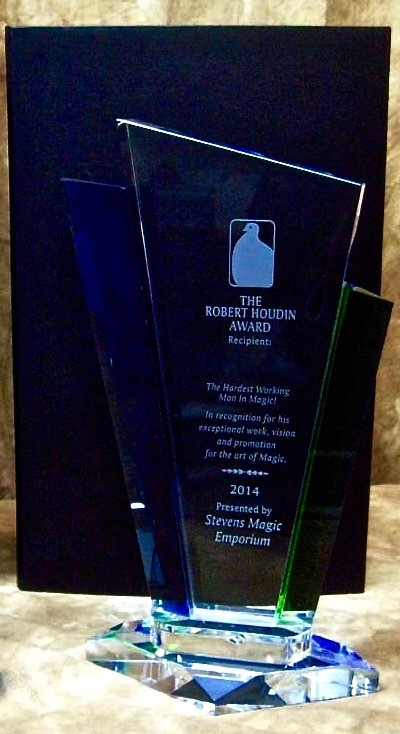 I was recently proud, thrilled and delighted to be the 2016 recipient of The Robert-Houdin Award for my work as a performing magician. The award is presented annually by Stevens Magic and I am the third magician to be honored in this manner, the first recipients being Paul Romhany and Jeff McBride. It makes the award even sweeter being in the company of these two fine performers. Both Paul and Jeff are not only good friends but inspirations to me in many ways. I am particularly proud to receive an award that bears the name of Robert-Houdin as he has been one of my greatest magical “heroes” from a very early age, when I first heard of this sophisticated and mysterious French Conjurer from whomHoudini stole his name! The great story of Robert-Houdin presenting his “Light/Heavy chest and quelling a native uprising in Algeria has long been a major part of my lecture for lay people. 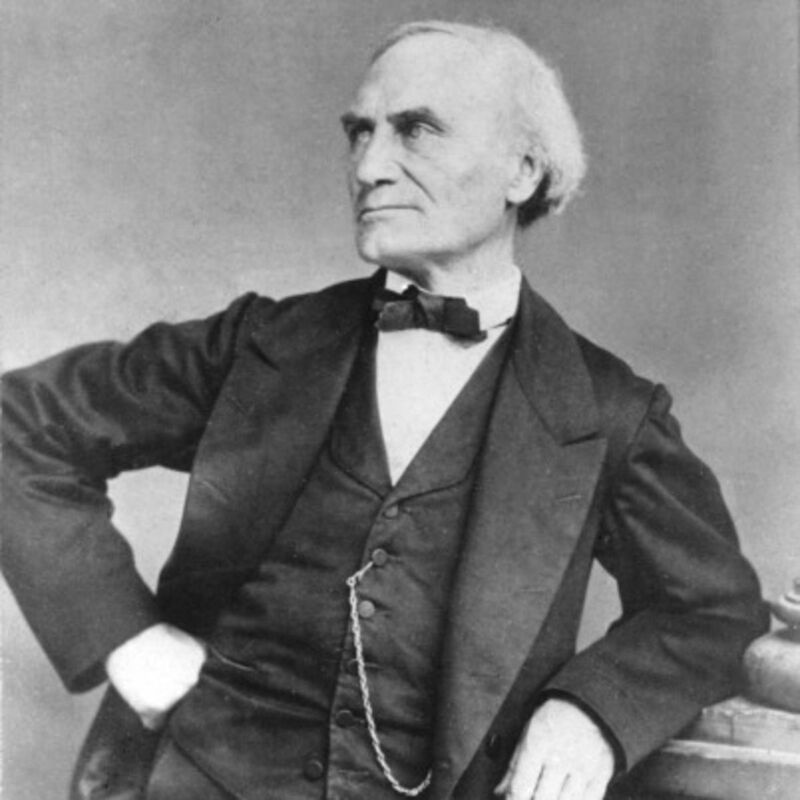 Jean-Eugène Robert-Houdin (December 7, 1805 – June 13, 1871) has long been considered the father of modern magic and was largely responsible for bringing in the new style of magic. I would heartily recommend anyone unfamiliar with this master magician to read the Wikipedia biography about him https://en.wikipedia.org/wiki/Jean_Eugène_Robert-Houdin His is an amazing story about when mechanical wizardry was most successfully blended with sleight of hand. I performed a show for five years at the Maxim Hotel in Las Vegas and in a curious way it was something of a personal tribute to Robert-Houdin’s famous Parisienne show “Soirées Fantastiques.” The showroom that I appeared at in Las Vegas was a 200 seat room just like Robert-Houdin’s and allowed an intimate production of parlor effects in much the same manner. My show premiered on July 3rd 1995 exactly (to the day!) 150 years after Robert-Houdin’s show did. I want to thank Joe and Mark Stevens and everyone else at Steven’s Magic for this great honor. It really meant a great deal to me on many levels. ~ by Nick Lewin on August 22, 2016.